Fibro and Fabulous™ is a blog about my life, my Fibromyalgia, and my feeling fabulous despite my condition. Come feel fabulous with me! From time to time I come across people in my everyday life that are doing some amazing things to help Fibro sufferers. And recently I had the pleasure of chatting with just such a lady. Her name is Jessica Collamati. She has two sons that she homeschools and she is an independent distributor of Young Living Essential oils. As many of you know, I'm a BIG fan of integrating alternative therapies with regular therapy when it comes to daily pain management. Essential oils are a big part of therapy for me. 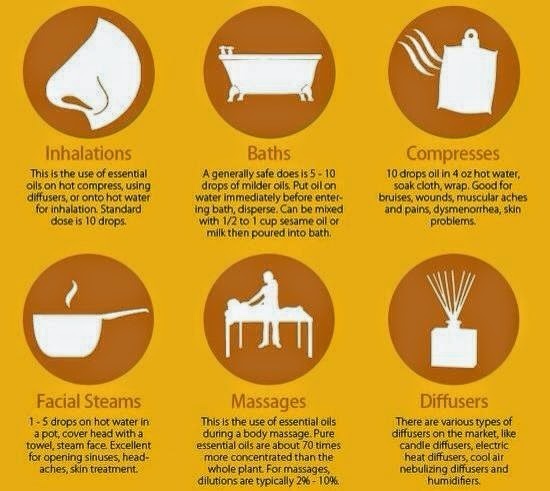 I use them in a variety of ways from aroma and massage therapy to cooking and bathing. Jessica's essential oils are no different, Young Living started in 1993 as an organic herb farm and and distillery and soon became the largest, most technologically advanced distillery for the production of essential oils in North America. This is a mental health post for all of you suffering. It's been hard. I understand because it is hard for me too. There are days when I didn't think I could breathe in, but I found a way to breathe out. If you suffer from depression to the point where your life consists of a lot of bed rest and not much else, please understand that I have been there for a good amount of my own adult life. There are days when I have done nothing but binge watch a favorite show from the past. I tend to binge watch "The Rifleman" because I miss watching it with Grandma. I also binge watch "Star Trek" because Dad and I used to watch it when I was growing up. Other favorites are the X-Files, Criminal Minds, Expedition Unknown, and Bar Rescue because my kids and husband love those. Cencorship, Paypal, Smashwords... OH MY! !